THE Ministry of Defence has not ruled out the possibility of moving Britain’s nuclear armed submarines to the Devonport naval base, despite safety concerns from campaigners. The Scottish Campaign for Nuclear Disarmament (CND) asked the MOD whether the fleet of armed Vanguard class submarines carrying Trident missiles could move from its current home in Faslane in Scotland to Devonport. The response stated that neither the Devonport Naval Base nor the dockyard would safely permit the berthing of an armed Vanguard submarine. 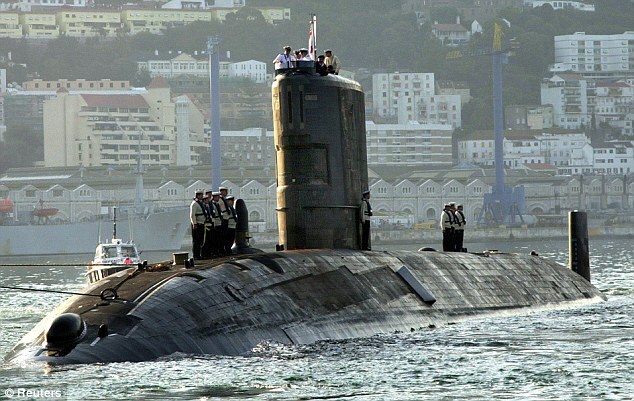 But the campaigners were also told the MOD’s internal safety watchdog, the Defence Nuclear Safety Regulator, “has not provided any advice” on the feasibility of docking a Vanguard class submarine at Devonport. John Ainslie, co-ordinator of Scottish CND, has drawn up a report looking at the risk of nuclear contamination in Plymouth in the event of a serious accident. He told The Herald: “If Scotland were to go independent there are questions over what would happen to Trident. I have always been a bit wary about how easy it would be to move them. “I was thinking they would have real problems basing them at Devonport because of the whole safety issue. “You have got such a high population close to the submarine base at Devonport, there would be a very serious risk of fatalities and so forth. “A missile accident at Devonport, in the centre of Plymouth, could result in thousands of deaths. 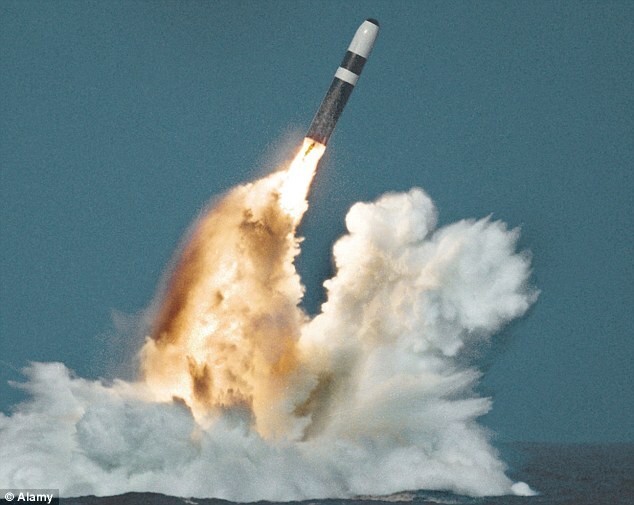 Scotland is due to vote on independence in 2014, and the SNP has stated it hopes to remove Trident missiles from Faslane. 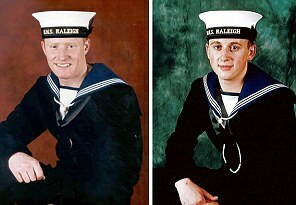 But an MOD spokesman said there are currently no plans to move the submarine fleet. Ian Ballantyne, editor of Warships magazine, said in the event of Scottish independence Devonport would be the only feasible alternative for the submarines. “They already spend years of their lives here, they already come and go and get re-fitted at Devonport,” he said. This entry was posted in UK Submarines and tagged Defence Nuclear Safety Regulator, Devonport, DNSR, MoD, Plymouth, Scottish National Party, SNP, Vanguard on January 6, 2013 by jasonlockley.